This section features information about how much real estate you can afford in Chino Hills, Chino, Ontario, Corona, Chino, Diamond Bar and surrounding San Bernardino County, CA areas. 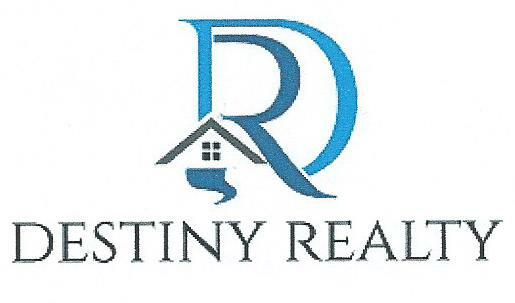 Search for houses for sale.Use Destiny Realty to help you find these homes for sale, real estate property listings, houses for sale, agents, home values, mortgage calculators, loan information and more. Servicing the beautiful San Bernardino county CA communities.